His name is Roberto Aloi AKA Trepain and is manifesting himself through a myspace profile. Nice one! See you in myspace! 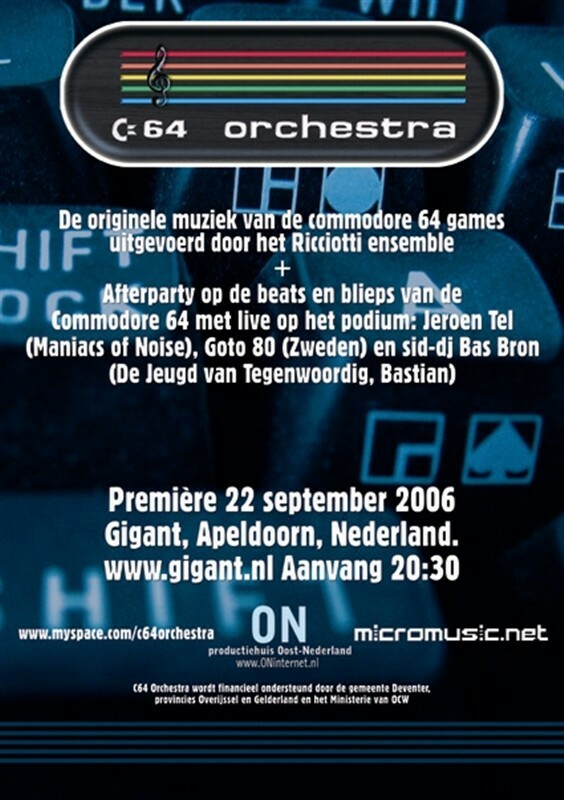 Chiptune and Trumpets ? yessss... now we love you even more my friend. 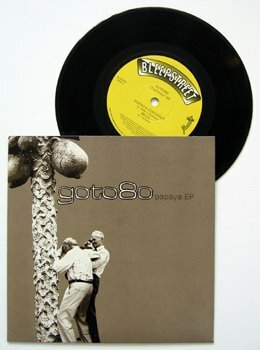 And for those who missed the great "Papaya EP" from goto80, you can get it again from RebelPetSet Records. 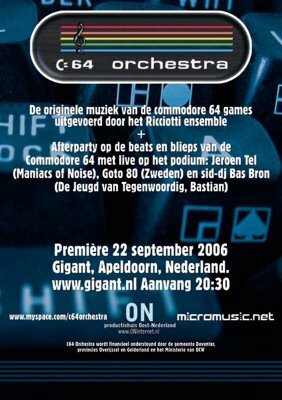 This 7" was practically produced on a Commodore64 and features a C64+vocoder cover of Papaya Coconut, the mega-catchy Swedish 80s schlager hit, together with some calypso/deep Jamaican electronic dub workouts. We want to thank Johan from Rebel Pet Set for sending us a copy ! We f%ckin' love it ! Now we ask, when are you coming to Berlin ? We need to talk, seriously!